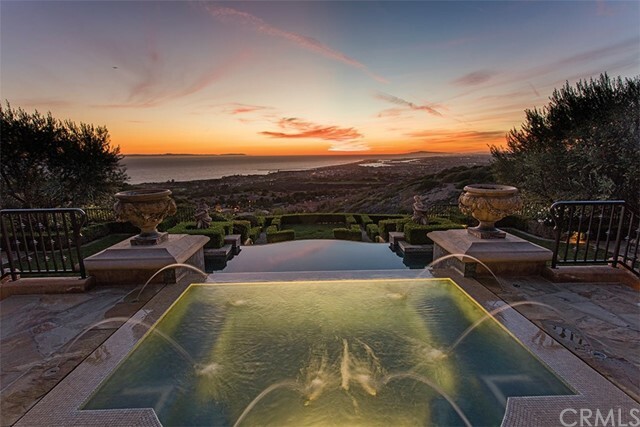 Click Here for a REALTOR® in Orange County, CA. 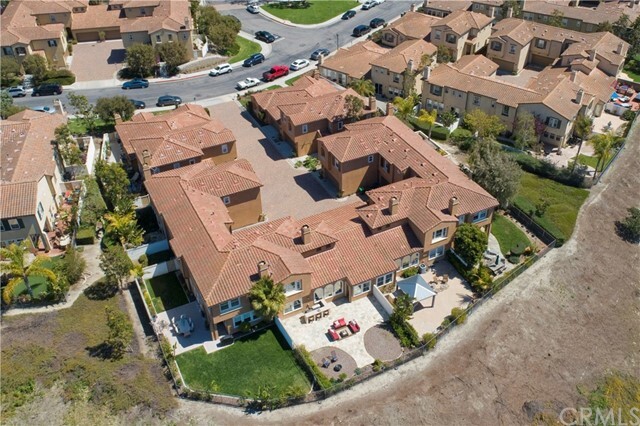 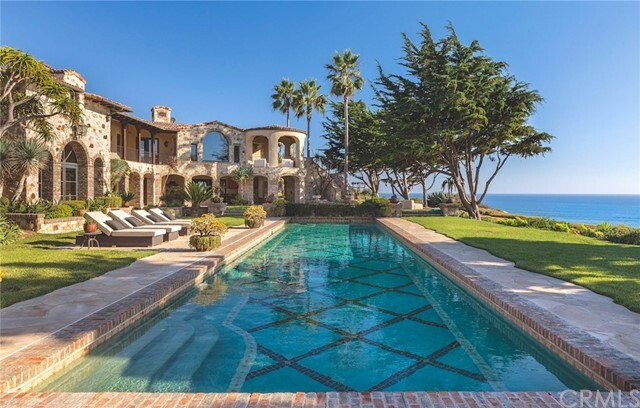 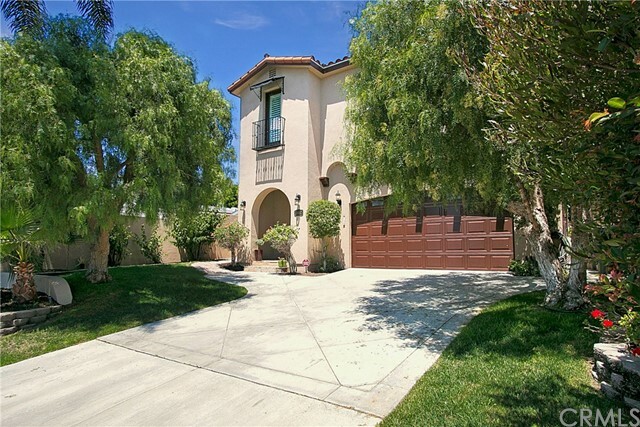 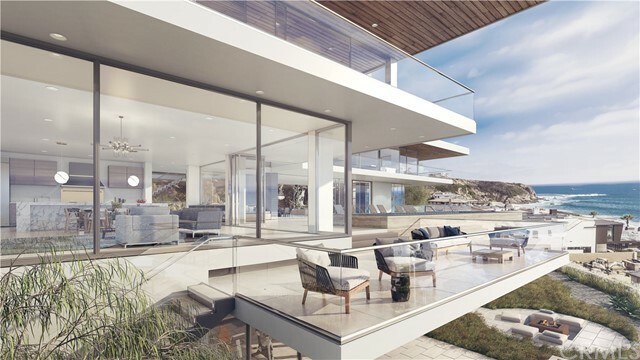 To schedule a showing of any of these Ocean View properties, or to discuss selling your home, please call Todd at 949-830-5100. 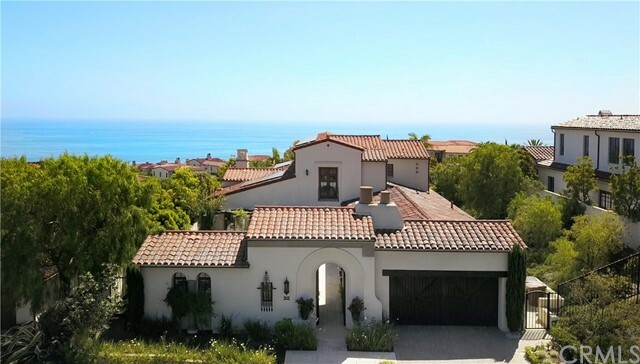 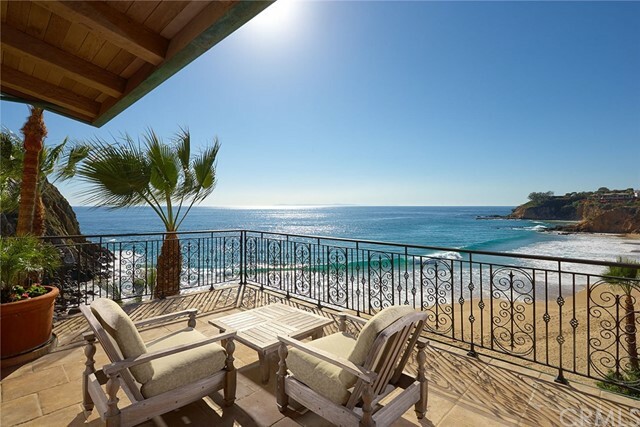 Bookmark this page and check back often to view new MLS listings of ocean view and beach view houses, homes, condos, real estate and property for sale in Orange County, CA!